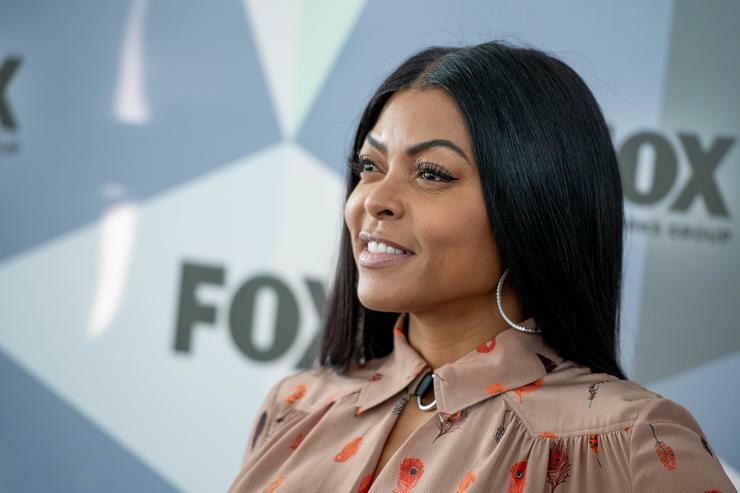 Most recently, Taraji P. Henson celebrated the launch of her nonprofit organization, The Boris Lawrence Henson Foundation, named in honor of her late father. The foundation is focused on eradicating stigmas surrounding mental health, particularly as they relate to the African-American community. During her fundraising event, Henson touched on her and her son’s own personal struggles with mental health following the deaths of both his and her father, respectively. Money raised from the event will go toward the foundation’s first mission, to bring art to the bathrooms of inner-city schools to help combat depression, bullying, and suicide. Henson explains that school bathrooms are where fights and jumps happen.